The odd follower of MiniMini may have wondered why articles have been a little sparse of late… Well, other projects have indeed been occurring in the background, and often under the guise of of MMM’s sister-company, NativeNomadPictures.com. One of the highlights of 2014 is the following film. A music video. An interactive music video. A mission to find the girl. Not only this, it has a little connection to all the sorts of films MMM tends to ‘go for’ – those commonly being independent; short; international. This film contains elements of Asia (Korea) and Australia… Oh, and the U.K.
And so, because this website is all about Movies, big or small it felt fitting to mention it here. 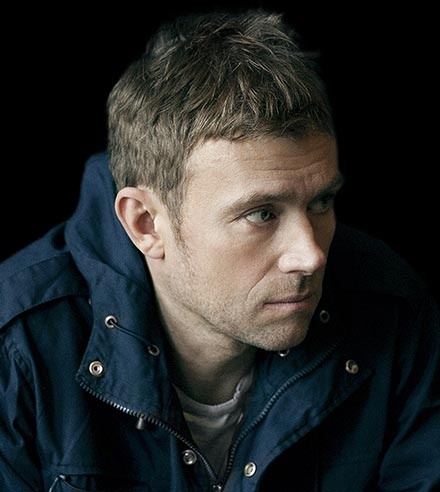 A video Link to NNP’s entry in the competition for the music video to Damon Albarn’s “Heavy Seas Of Love” from Jason Verney on Vimeo. However, if you can’t be bothered to go through a video, just to get to another here is the direct link. We would like to add though, that as this video is running from an interactive video the best way to view it in all its functional glory is on a computer, or laptop… rather than a smartphone or tablet. In addition to this, it’s advisable to allow the film to buffer a while prior to hitting PLAY. Alternatively, download the FREE ‘Interlude Player’ application if prompted to do so… Or indeed even if not prompted. 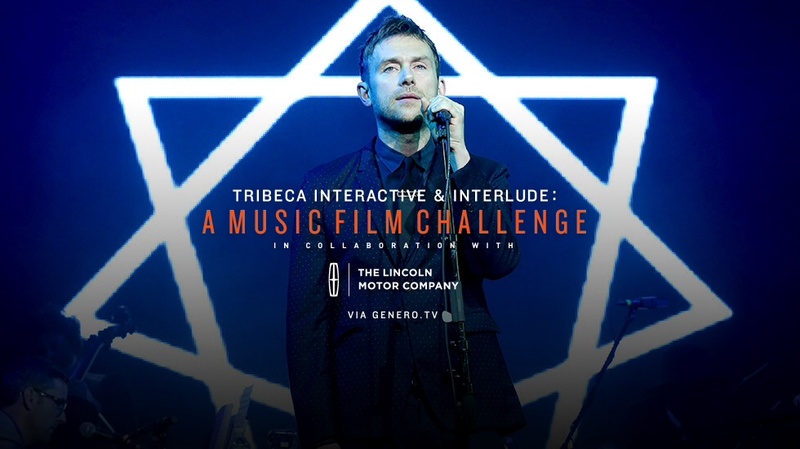 “…1 of only 42 interactive music videos in the world, made as a contender for the song “Heavy Seas Of Love” by Damon Albarn (Blur; Gorillaz; The Good, The Bad and The Queen; Monkey – Journey To The West). Alas, it did not win. However, nice to know it would have been witnessed by esteemed judges and if lucky the artist himself. This film has the alternative title of “Everyday Robert”, Robert being the guy (or YOU, the viewer) who has lost his girlfriend through being too focused on other things. The interactivity in this film allows you to venture down different areas of the place known as ‘EVERYDAYTHESAME’, where areas are not only aptly named for what they contain but also a certain few have an uncanny likeness to words used by the artist of the song. There are many paths and a few outcomes, but only one ending in which contains the face of Robert’s girlfriend. You won’t regret searching. Very special thanks to Dean Ford Creativity. Thanks and recognition to Tremayne. Filmed in three countries: Australia; South Korea; U.K.